Rochelle Berliner grew up in Queens, NY and attended New York Law School graduating in June 1991. Immediately after law school, she started working at the New York County District Attorney’s Office, where she stayed for approximately 14 years. She spent her first two years in the Appeals Bureau and then transferred to the Office of the Special Narcotics Prosecutor, where she remained until May 2005. While in the New York County District Attorney's Office of Special Narcotics, Rochelle worked on long-term and short-term investigations, a lengthy wiretap case and, of course, street-level drug sale and possession cases. During that time, she tried many cases and acquired extensive litigation skills and experience. Rochelle left the D.A.’s office in May 2005 and started her own criminal defense practice, located in Queens. She provides criminal defense and civil representation for men, women, and juveniles in Queens, Manhattan, Brooklyn and the Bronx as well as Nassau and Suffolk Counties and the Southern and Eastern Districts of Federal Court. Contact the Law Office of Rochelle S. Berliner to schedule your free consultation if you have recently been arrested in New York for a crime such as driving while intoxicated (DWI), criminal traffic violations, drug crimes, marijuana charges, weapons offenses, assault crimes, domestic violence or another criminal offense. She also fights vigorously on behalf of those who have been hurt because of NYPD police misconduct, brutality, and false arrest. 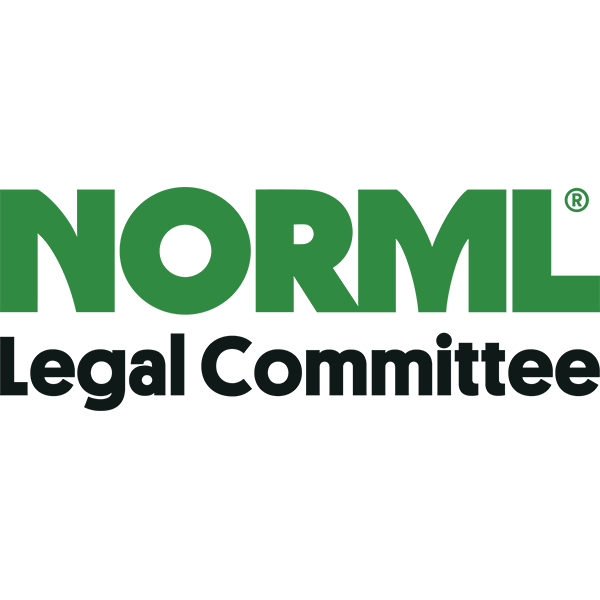 Rochelle Berliner is a proud member of the NORML Legal Committee, National Association of Criminal Defense Lawyers, the New York State Association of Criminal Defense Lawyers, the National Police Accountability Project, and the Queens County Bar Association. Discussing the NY criminal justice system, laws and current events.